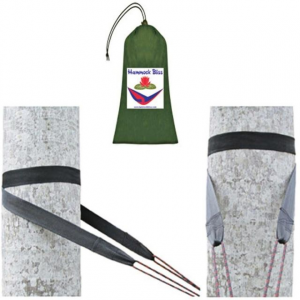 Eno Camp & Hike Helios Xl Ultralight Suspension System Grey HX089. 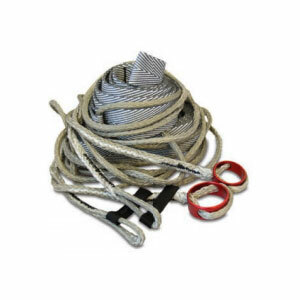 The HeliosXL sets up in a flash and provides superior adjustment with a bury splice. 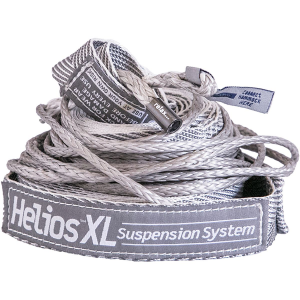 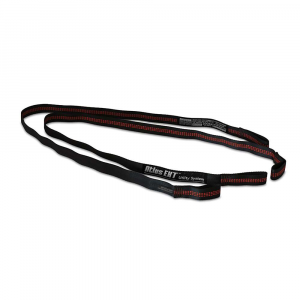 With 13 feet 5 inches the Helios XL has you covered in even the stickiest of situations. 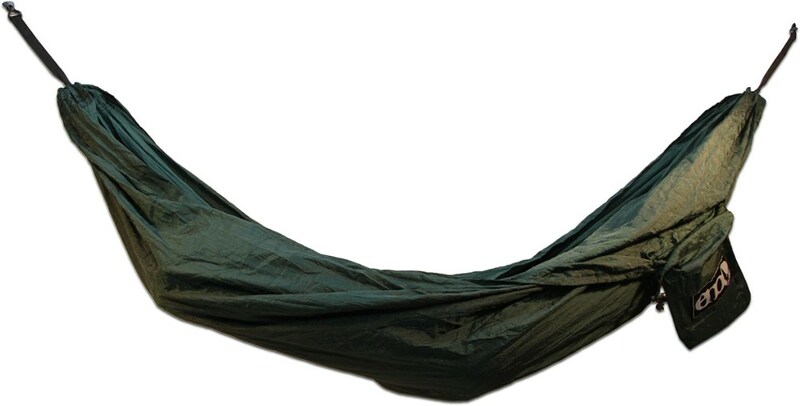 Sometimes you can't find perfectly spaced trees to hang your hammock. 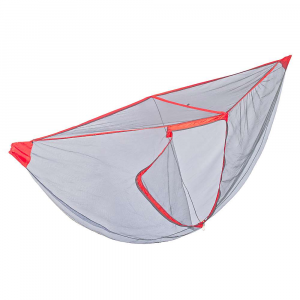 Luckily, Eagles Nest Outfitters made the Helios XL Hammock Suspension System so you can make due with whatever trees are there. 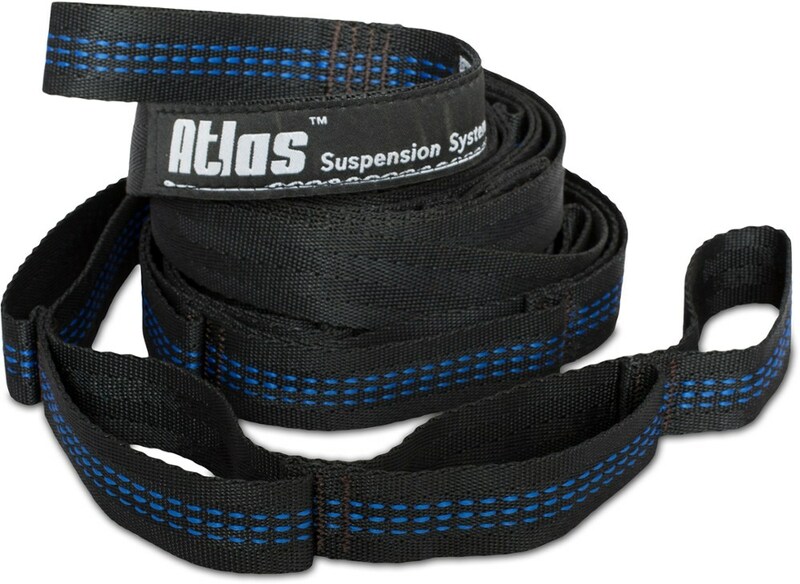 Thirteen feet of durable Dyneema webbing grants you the ability to find the perfect hang with trees five feet farther from one another, and you can adjust the system within that five feet for whatever hang is ideal for you.